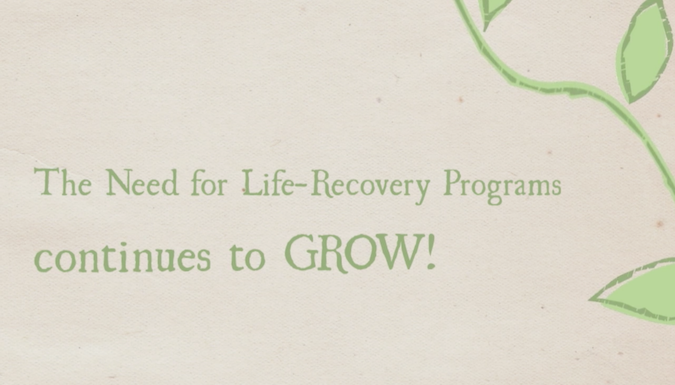 The need for Life-Recovery programs continues to grow in Lethbridge. Streets Alive Mission provides many of these kinds of programs that are not offered by other agencies or organizations in the community. As the need grows, so do our programs! Streets Alive Mission is a lot more than just sandwiches and the PIN Bank. There are many programs that are helping people to get their lives back on track. Here’s a video introducing each of those programs! If you can not see this video in your browser or email, please visit GROWING! Streets Alive Programs directly on our YouTube channel. Each and every one of our programs has seen an increase in demand in the last 2 years, some of them experiencing exponential growth. Learn more about these valuable programs, and support them with a donation of your time or treasure at the links below. The need continues to grow, but so do relationships, as well as the people whom we serve! Help us keep growing so we can bring hope to the hopeless.